February 23rd in Theme Lists, WordPress Themes by Wordpress Jedi . 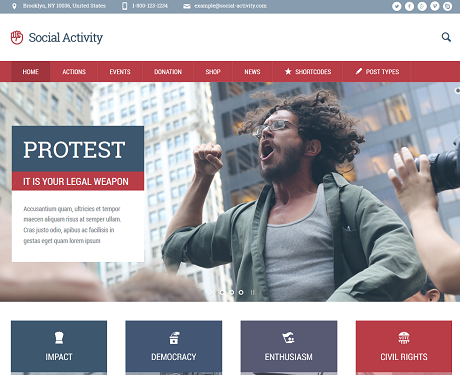 Social Activity: an elegant theme for social movements, political parties, and fundraisers. It is WooCommerce compatible. It has a mega menu system. 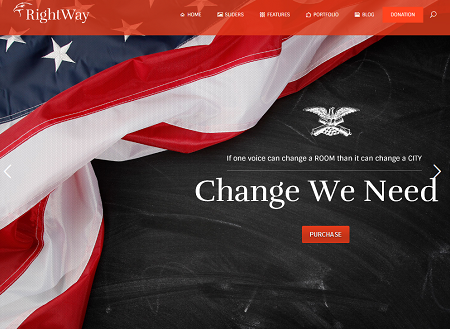 Right Way: a WordPress theme for politics, politicians, and campaigns. It is optimized for mobile devices. It comes with Swipe and Royal Sliders. 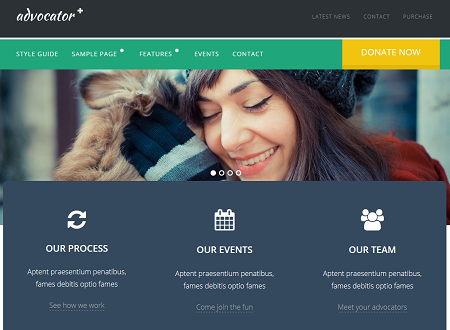 Advocator: a theme for charities and non-profit organizations. It has a lightweight and responsive design and comes with a widgetized homepage. This 100% GPL theme is ready to be localized. 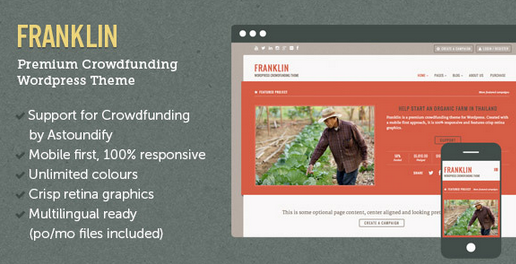 Franklin: a crowdfunding WordPress theme for Crowdfunding by Astoundify. It offers Easy Digital Downloads integration. It has 6 preset color schemes, 6 custom widgets, and 8 optional textures. 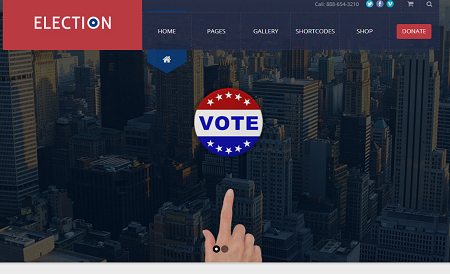 Election: this is a fully responsive, Retina ready theme for political activists and campaigns. It is WooCommerce ready and has various custom shortcodes and custom page templates. 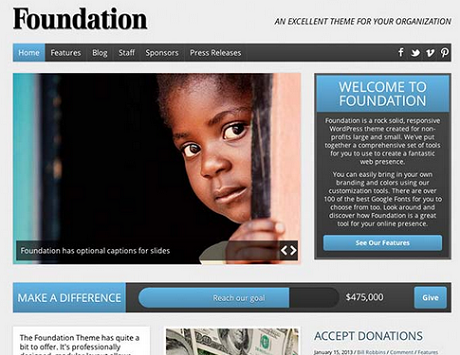 Foundation: this responsive theme is designed for non-profit organizations. It includes a donation widget and lets you promote your sponsors. It is social media friendly. 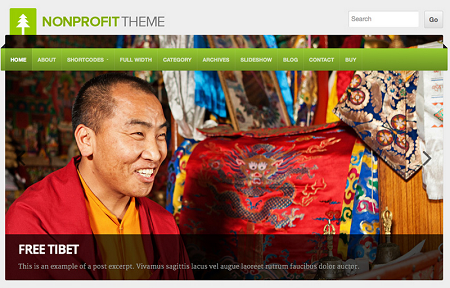 NonProfit theme: this theme is built on a responsive framework and is WooCommerce compatible. It is coded in HTML5 and CSS3. It can be easily customized. Please share your favorite WordPress themes for activists here?